At least two prototypes of this model were built in 1965. 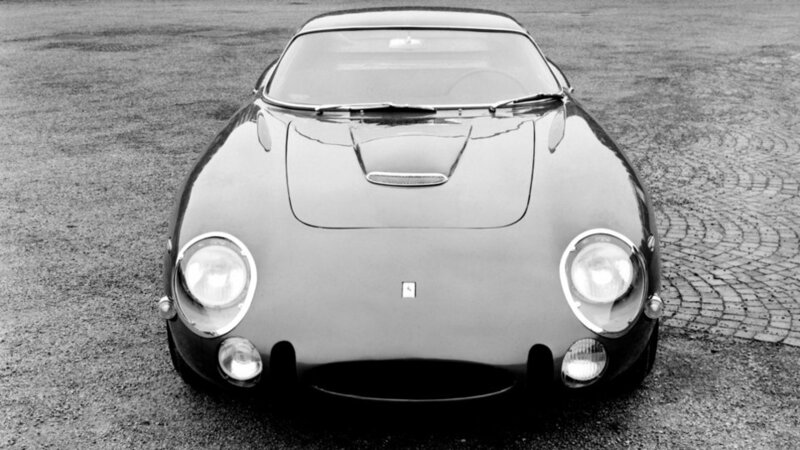 The story goes that the bodywork, created as always by Pininfarina, was supposed to have been for the new berlinetta. 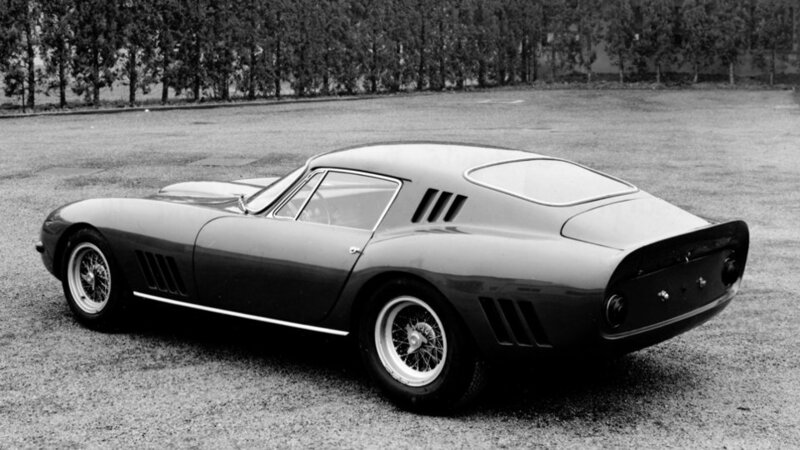 However, Enzo Ferrari scotched the proposal and the cars already built were initially put into storage. 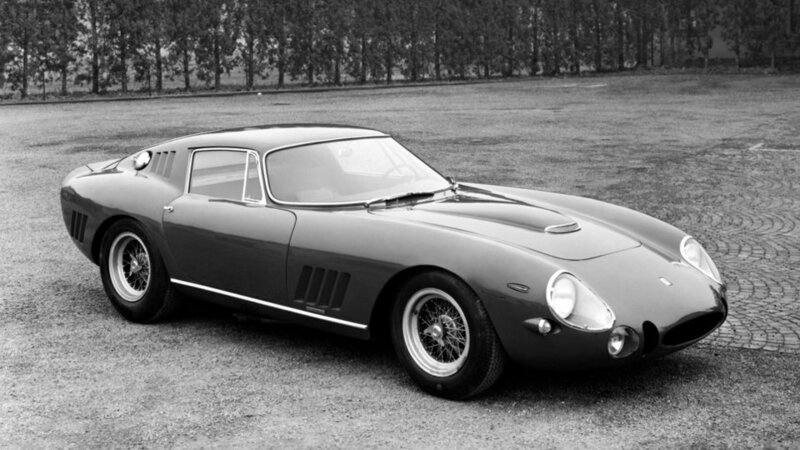 They were later reworked and lightened to make them more suitable for racing and went on to take part in the Targa Florio, the 1000 km at the Nürburgring and the 24 hours of Le Mans in 1965. The latter was a truly tough race and the Ecurie Francorchamps car, with Willy Mairesse and “Beurlys” (the pseudonym of millionaire Jean Blaton), came home third overall behind two 250 LMs and also took first in the GT class. 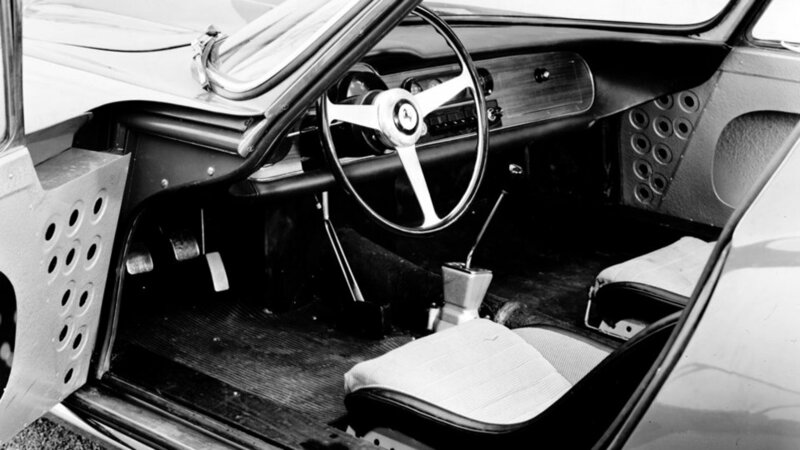 In 1966, a small series was built for customers which featured the same bodywork as the production model. 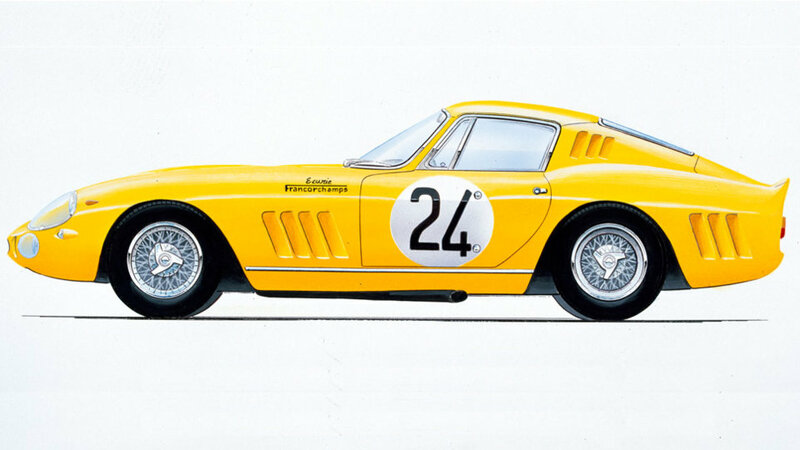 Accurate selection of the best shots of the 275 GTB Competizione in high definition. The photo gallery shows the distinctive features of this model Ferrari in 1965, focusing on the details and the most important parts.